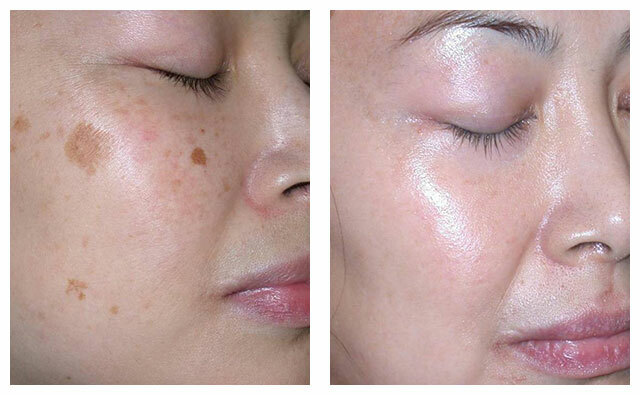 Removing Brown Spots using the Areton One Cosmetic Peel is very easy. 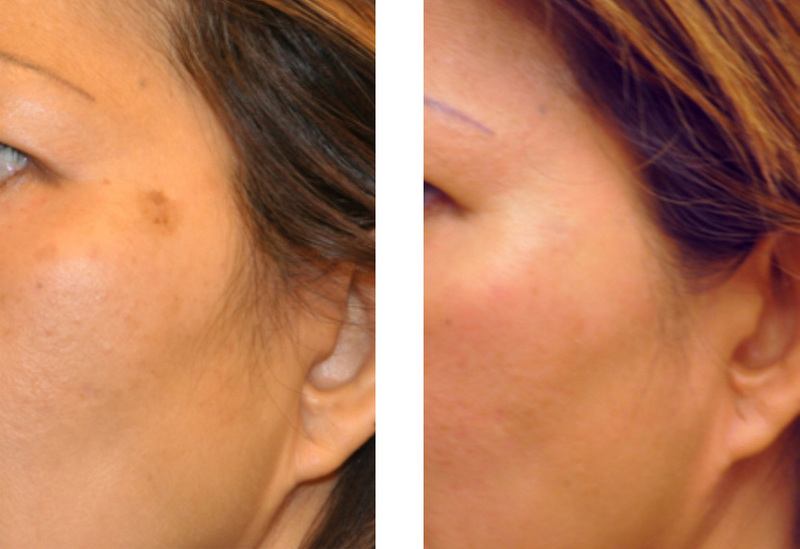 Today removing your brown spots is not as expensive as it used to be thanks to the New Areton One (Skin Re-Surfacer). Areton One is formulated in a thick gel. This allows us to use milder peels than those used in cosmetic clinics, whilst from the comfort of your home achieving the same results you would get in your beauty therapist’s office. We have added Vitamin A to our formulation to stimulate your collagen regeneration. The function of the active cosmetic peel is to open the doors of your epidermis to allow the Vitamin A penetrate effectively and activate its wonderful benefits further down into your skin. The active peptides will penetrate into your skin and activate the natural brightness of your skin regaining your natural glow. Slow delivery of the cosmetic peel action which will allow the same results you would get from other cosmetic peels at your cosmetic clinic. An added advantage of the delivery of the vitamin A into your skin. Vitamin A has a very well known natural regeneration properties to your skin. The delivery of the active peptides to brighten your skin at the same time. Therefore if you have brown spots Areton One (Home Skin Re-Surfacer) will deliver the same result as any professional treatments you could have for brown spots removal. The brown spots are usually very superficial and therefore very easily removed using the Areton One (Home Skin Re-Surfacer). Most brown spots are removed very after two to three applications. 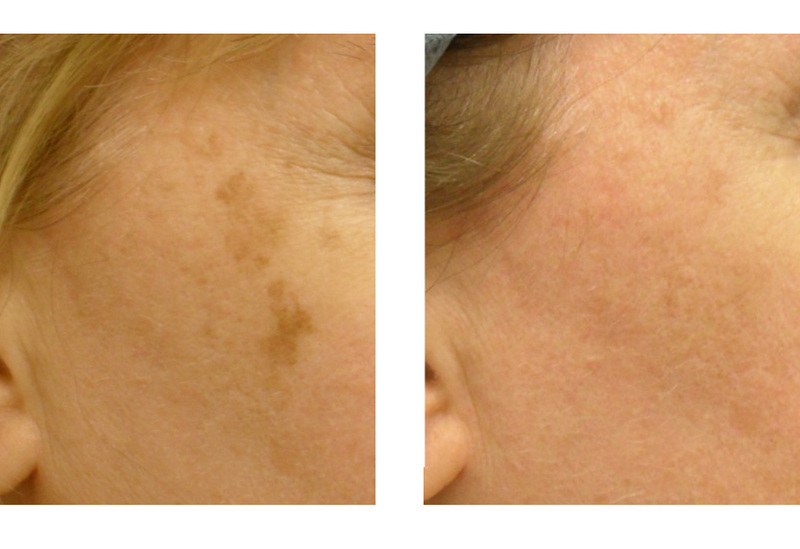 How are your brown spots removed using the Areton One (Home Skin Re-Surfacer)? The over a pigmented area of the Brown spots resides mainly in the epidermis. The brown spots are very superficial and the over-pigmented layer resides predominantly in the epidermal layer. The Epidermal layer is easily replaced by the new skin formed after the peeling effect takes place. The epidermal layer is renewed almost completely after each average application of the Areton One skin resurfacer. This is exactly where the over a pigmented area of the brown spots resides. Also, the peptides with their brightening properties will act on the area affected by the previous over pigmented area of the brown spots restoring the natural glow of your skin. The results are the same as any other aesthetic treatment for brown spot removal, like laser treatment, voltaic plasma, micro dermal abrasion, professional peelings performed at your aesthetic clinic. Therefore with this the Areton One (Skin Re-Surfacer) you will achieve the same results, if not better for a fraction of the price. Additionally, if you are not happy with the results of this home-based solution for Brown Spot removal and you have purchased the money back guarantee option we will issue a full refund. What can I expect after the first full application? The results of the full application depend on how you apply the Areton One Skin resurfacer. The Areton One is different from all other peels on the market. Because its unique formulation not only delivers the benefits of this high-quality product including vitamin A and the active rejuvenating peptides but it also puts you in complete control of the way the product works. The Areton One is the only product because it puts in in control of the effects you would like to achieve by varying the timing of the application. The timing of the application controls the intensity your treatment for brown spots removal and all the other aesthetic applications of the product. You control the intensity of the treatment by varying the timing of the application. The longer you keep the product on your brown spot the better the peeling effects. How do I learn how to use the product for brown spots removal? Just follow the Easy Steps of the patch testing. The product is very intuitive to use.